Dubai: Here’s a new photo of Dubai’s Crown Prince that has taken Instagram by storm. 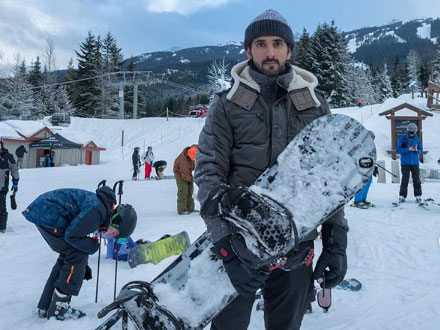 Wearing a toque, a winter jacket and clutching a snowboard, Shaikh Hamdan Bin Mohammad Bin Rashid Al Maktoum, Dubai Crown Prince and Chairman of Dubai Executive Council, was pictured frolicking in the British Columbia winter on a holiday in Canada. 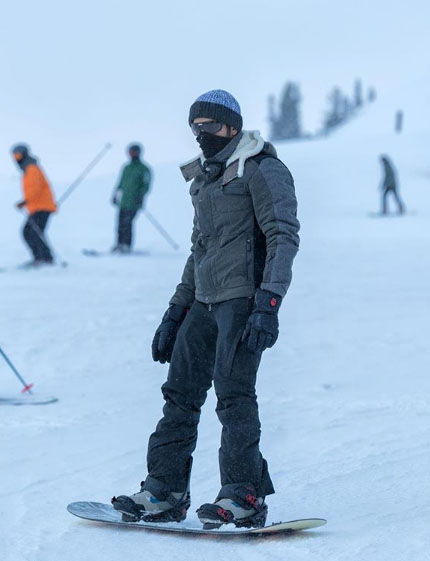 Known for his enthusiasm for high outdoor adventures, from skydiving to mountain climbing, Shaikh Hamdan posted a series of uber-cool Instagram posts during his holiday in the northern American country. Fondly known as Fazza on social networking sites, the Crown Prince also took a few selfies over a blanket of snow on the Canadian ‘Rockies’, much to the delight of social media users.